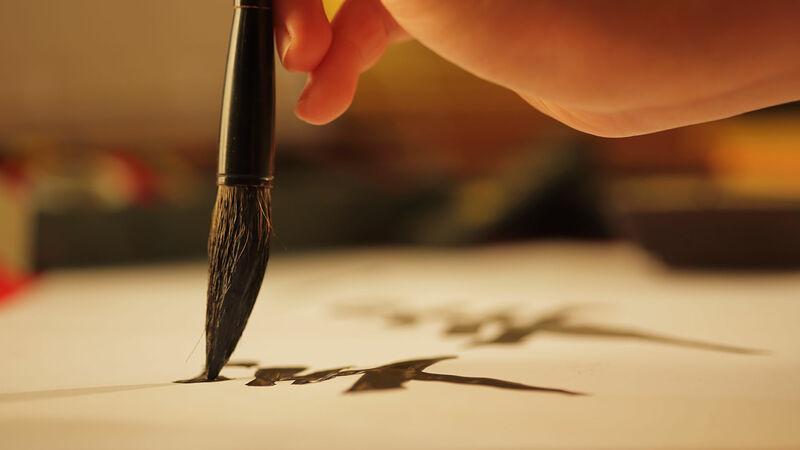 Advent Music provides you a hassle free solution for a Chinese Calligraphy at your event. We provide a unique service of writing your guest’s name and a well wish for the patron to bring it home as a take home souvenir. We add a touch of sophistication and uniqueness to your Product Launch. Guests from any race will be able to have the chinese equivalent of their names written out, for them to take home as a souvenir. We are able to provide to you this special add-on to your product launch event that will give your guests something to smile about. For a product launch, a table is usually set up near the reception area of your event, and your clients and guests will have the option to queue up at the calligraphy table for their names to be transformed into a work of art right before their eyes.